Physicist Dr. Jake Hebert discusses weaknesses in secular explanations for an Ice Age, how a biblical event best explains it, and why Christians don’t need to panic over climate change claims. 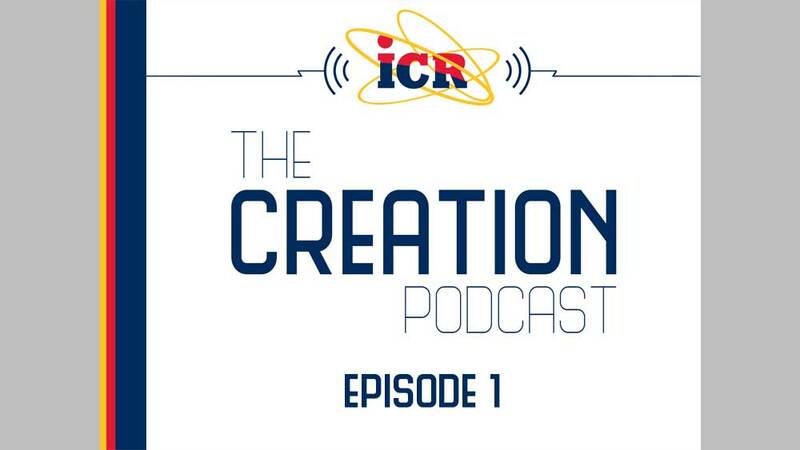 ICR Science Writer Brian Thomas shows how our interpretation of Genesis impacts our view on the rest of the Bible. You’ll also get the scoop on ICR’s newest children’s book and a big creation conference we’re holding in Dallas, Texas. Creation Q&A: Neanderthals, Flood Fossils, Dinosaurs, a.,.